Cyberabad is a district adjacent to Hyderabad, the capital of Telangana, that has emerged as a major IT hub in southern India, and is home to software companies like Microsoft, Oracle, Google and Facebook. IT hubs. 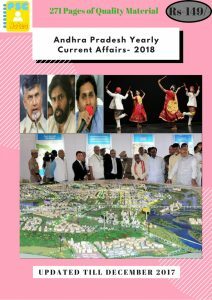 The government has come up with a designated technology park (DTP) policy to encourage IT companies to set up development centres in Visakhapatnam, Amaravati, Tirupati and Anantapur on a plug-and-play basis. The government is expecting to generate two lakh IT jobs by 2019.